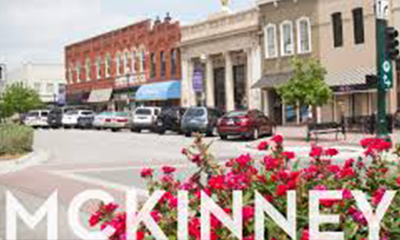 McKinney, Texas sits 30 miles north of downtown Dallas along US75 with US380 to the north and HWY121 to the south. It has 62.9 square miles and has over 160,000 residents. It is close to the city yet keeps it's southern charm by committing to the city motto "Unique by Nature". 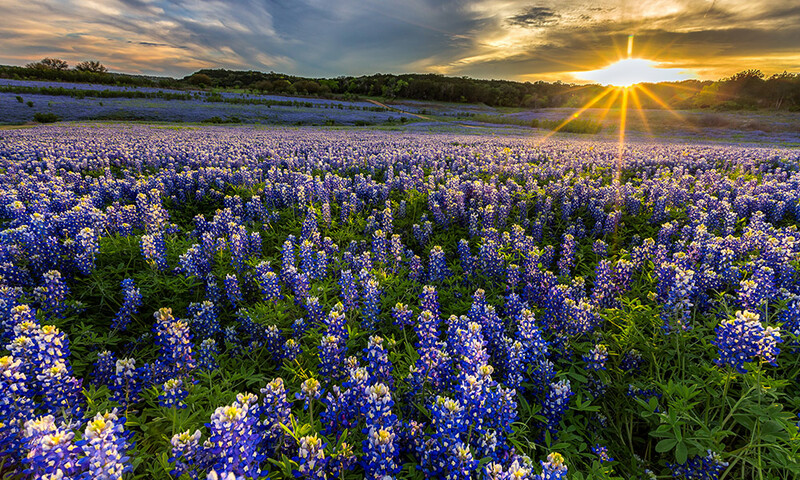 The City of McKinney prides itself on providing residents with an infrastructure designed with nature in mind. 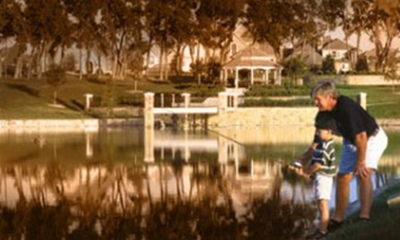 McKinney is consistently ranked as one of the fastest growing cities in the United States over the last 15 years. Tourists and new residents are drawn to the country setting and for its historic character. The town square still remains to be the highlight of this great town. A town events calendar is full of activities that bring the town together. "Coffee with Cops, Friday night movies at the park and many other events are always going on. It's no wonder why a town with such a strong school district, charm and community activities, was named Money Magazine's the "number one place to live in America".